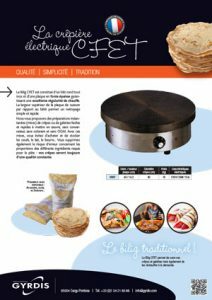 The CFET Bilig comprises a round all-steel frame and a thick cast iron cooking plate guaranteeing excellent heating evenness. 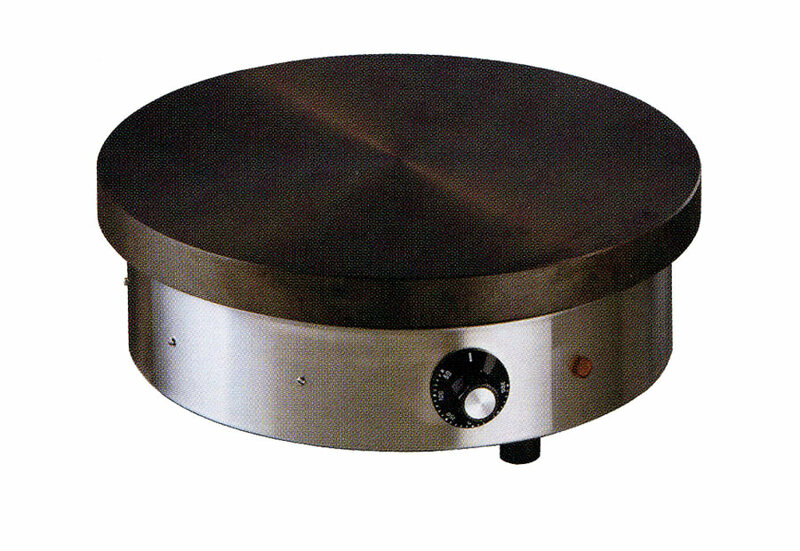 The upper width of the cooking plate in relation to the frame makes for easy and quick cleaning. 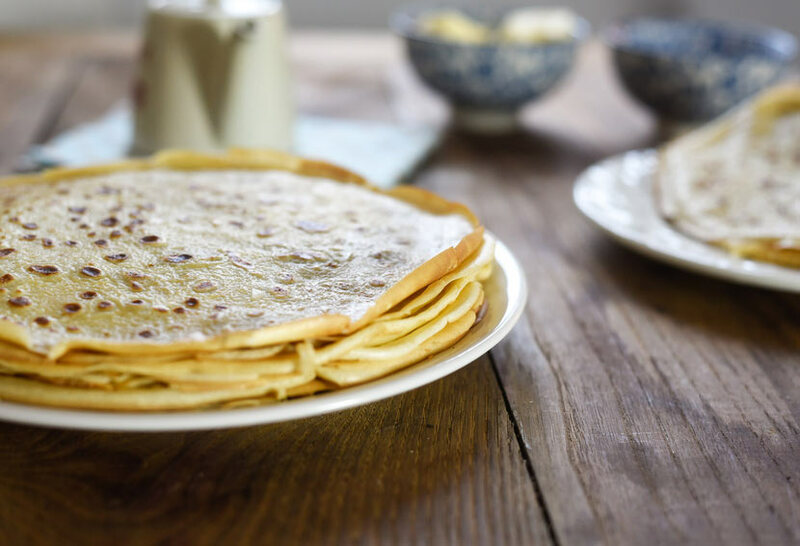 We offer instant mixes for sweet or savoury pancakes that are quick and easy to use, without preservatives, colouring agents and GMOs. 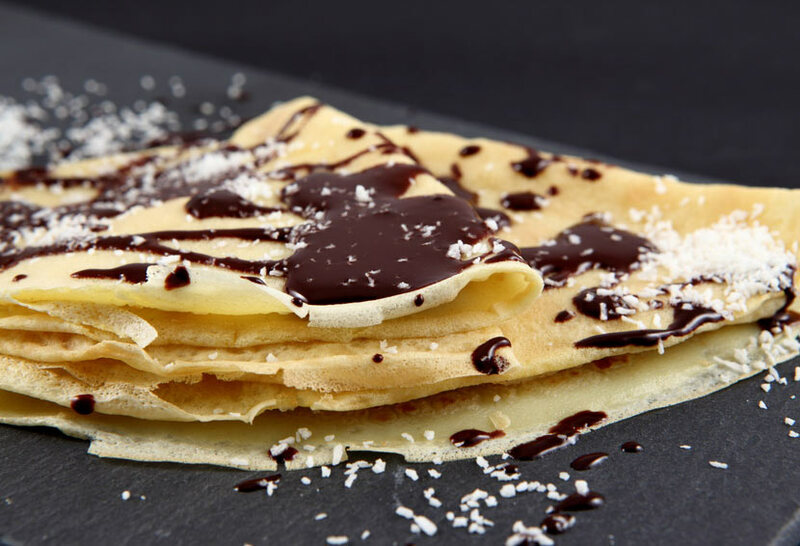 With these mixes, you avoid having to buy and store eggs, milk and butter… You also avoid the risk of error in the proportions of the ingredients required for the batter: your pancakes will always be of a consistent quality.